Kungsleden has signed a lease agreement with Regus in the property Färöarna 3 (Kista One) in Kista. The agreement, which covers 1,500 sqm, means that Regus now enters the Kista market. 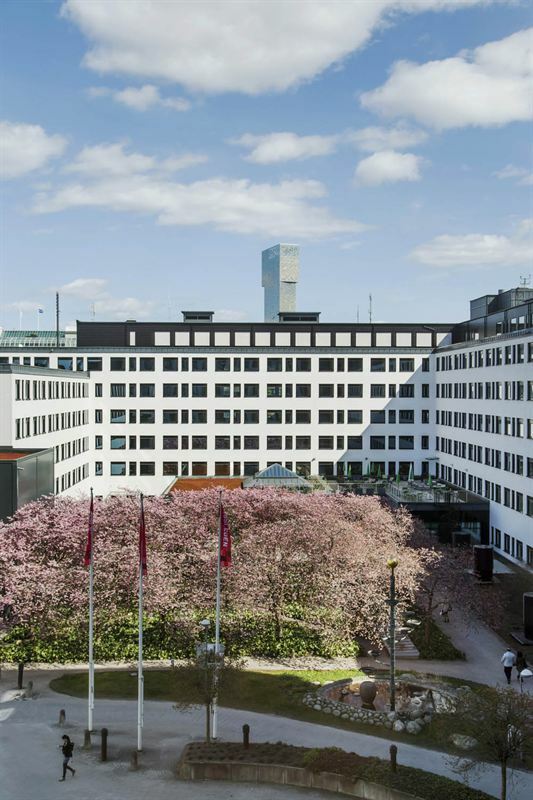 Kungsleden AB (publ) has signed an agreement with the global workspace provider Regus who will lease around 1,500 sqm in the property Färöarna 3, also known as Kista One, in the central parts of Kista. The Regus centre is expected to open during the first quarter 2016. The lease agreement marks the opening of Regus’ first workplace in Kista. Regus can now offer convenient, high-quality, fully serviced office spaces for people to work, whether for a few minutes or a few years. Their customers include some of the most successful entrepreneurs, individuals and multi-million SEK corporations on a global level. Besides its 2,600 worldwide locations, Regus already has operations in Stockholm, Solna, Gothenburg and Malmö. The workplace in Kista will be Regus’ tenth in the Stockholm area. “We are delighted to be able to welcome Regus into our property Kista One. The demand for attractive and modern office space under shorter contracts is large in Kista, making Regus’ operations an important addition to Kista One”, says Sven Stork, Regional Manager Stockholm at Kungsleden. Once Regus has moved in they will be neighbours with tenants such as Enea Data, Aco Hud, Tele 2 and Swedbank. The information was provided for public release on 21 January 2016 at 7:00 a.m.